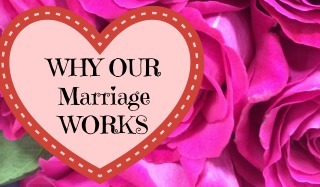 Reconnecting with your spouse is often a difficult journey but one worth taking. 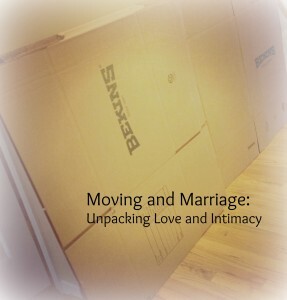 Moving is the second most stressful thing you will experience after getting married. My family recently relocated due to my husband’s career. Being in the military, we did not have a choice – we were told when and where we were to live. Although, we have moved in the past, this move was much more difficult than the ones in the past. Between three children (one being a baby) and leaving our life we had for five years, I thought my life was spiraling out of control. My husband moved into our new home six weeks before my children and I joined him. I remained in our old home for those six weeks, while my son finished his school year to help ease the transition. Although we thought this was a great idea for our children, the separation was possibly more difficult on my husband and I. Through those weeks, the anxiety and to-do lists piled up, along with resentment toward each other. My husband was working long hours getting acclimated to his new job. He was away from our family and driving many miles to see us on the weekends. Mentally and physically he was drained. Unfortunately, I was also drained. The mundane household tasks and caring for my alone zapped the life right out of me. There was not enough time in the day to prepare the house to be packed. I was angry and tired. I hated the separation. I hated that we had to move. And my emotions swelled and I hardened my mind in order to get through the days. The days dragged by until the moving company arrived. My husband traveled home to help with preparations and packing. Our days together were all business, as we packed and painted and cleaned. Once our home was empty and we finalized the little things, the anxiety and resentment followed us into our new home. Surrounded by boxes and children who desperately wanted our attention, we continued to push one another apart. I could not tell him that I did not want to be here. I could not say that this place did not feel like my home. And as everything changed around us, we lost our love and our intimacy. The new place was uncomfortable and foreign and nothing about it was a home. I had forgotten what a home was. I had lost myself in the piles of boxes and paper packaging and objects with nowhere to go. One night, after the kids were finally asleep, I let go and I talked to husband. We expressed all of the things we had trapped inside these past months. I said I did not want to be here. I said I did not like it and only then did I let go of all the anxiety and resentment. We moved forward together as a couple and we were ready to embrace the new surroundings and life we had. We were able to move past the enormous emotional build up and channel that into finding our intimacy. We had to find each other again. Since we had shut down intimacy over the past months, a simple touch on the shoulder felt like it was from a stranger. A kiss on the lips was a rush of tingles. We were awkward, like lovers finding one another for the first time. In our new home, we rebuilt all that had been broken down and created a loving environment by making love with a newness and freshness we had never experienced. 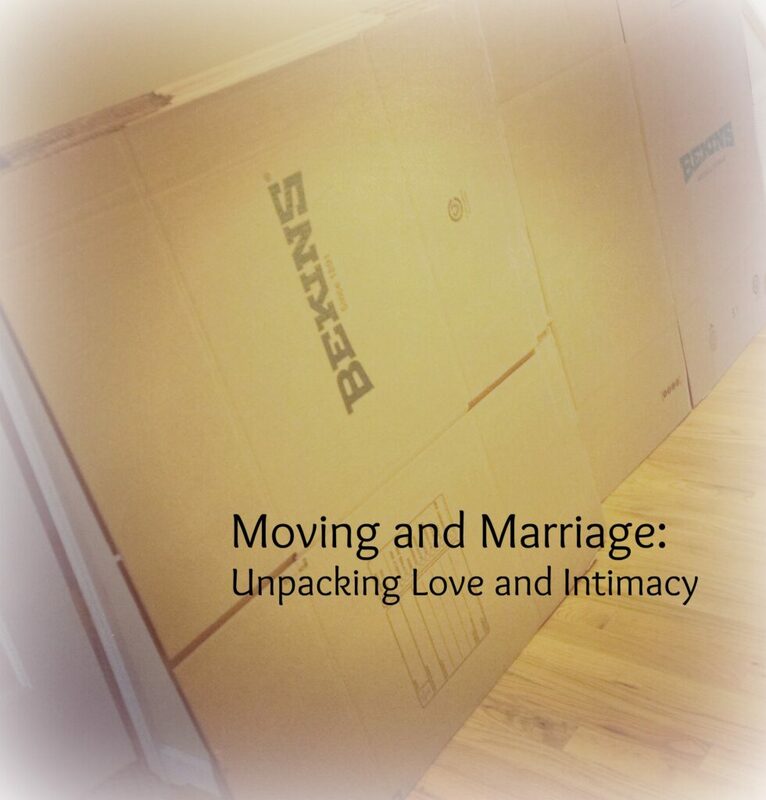 Despite the resistance to moving and the change, we allowed the move to bring us closer and find more intimacy than we have had in our ten years together. We made time for us and remembered to unpack our love and find a place in our new home.